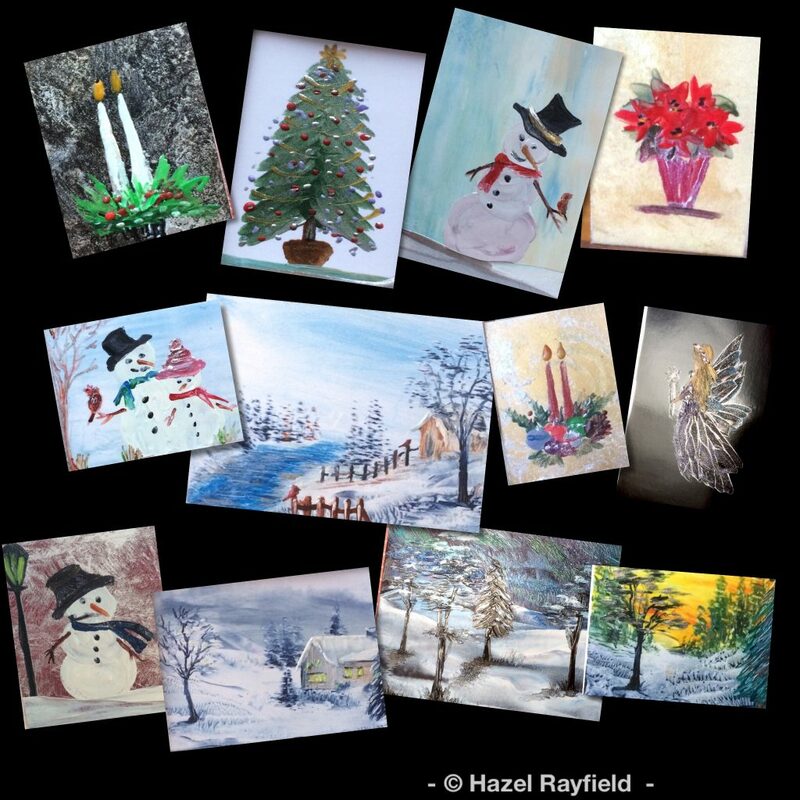 These are a few of my latest miniature paintings, for dollhouse and miniature art collectors. They all have a seasonal theme with snowman featuring more this year. My winter landscape pieces are very popular as always and Christmas trees a firm favourite together with a fairy godmother or two.